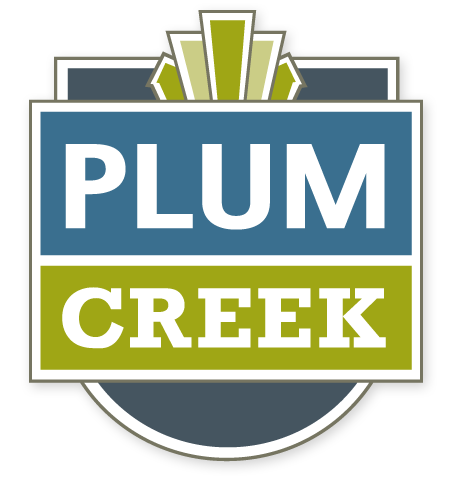 The Plum Creek Gold Course is an 18-hole championship course stretching 7,100 yards from the furthest tees. The Golf Pro Shop offers golfing apparel and clubs for all levels of players. The 30-acre driving range allows to to work on your long and short game, and the Club House offers an area of respite after a long day on the course. The course also hosts several tournaments throughout the year. Check out the website for more information.